The Granite Gurus: Updated Slab Inventory! I've been horrible about keeping our Slab Inventory updated here on the blog. Today I finally got it updated. Check it out, we have some beautiful colors in stock! 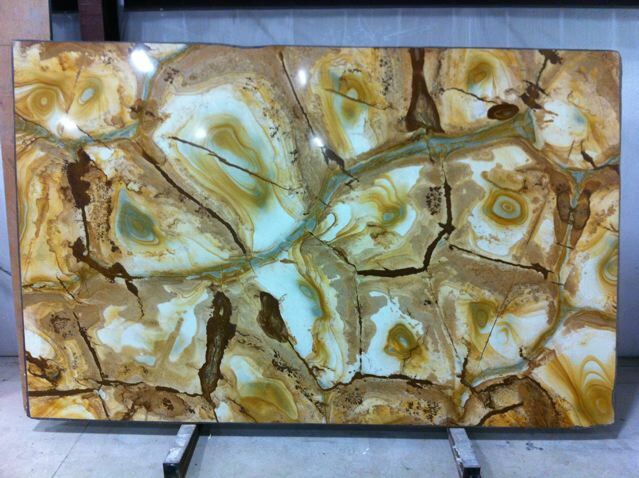 Stonewood quartzite. In stock! Photo: MGS by Design. 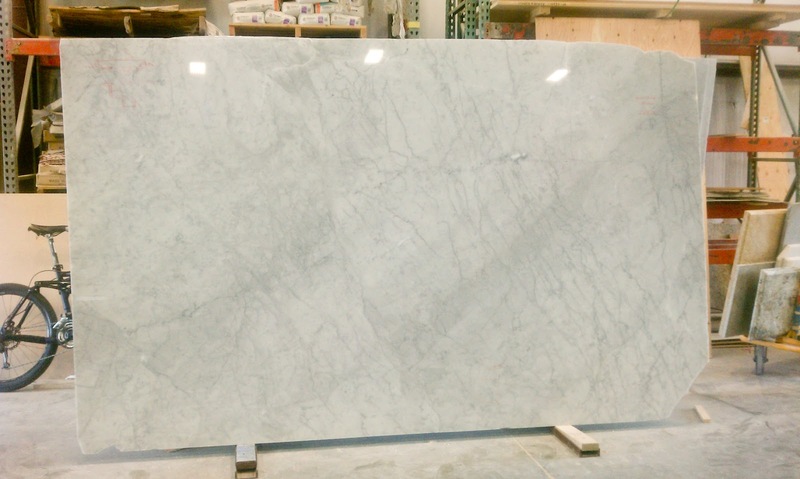 Carrara marble. In stock! Photo: MGS by Design.